Early Spring Sale! Additional $25K MainVue Advantage Promotion! MOVE-IN READY!!! 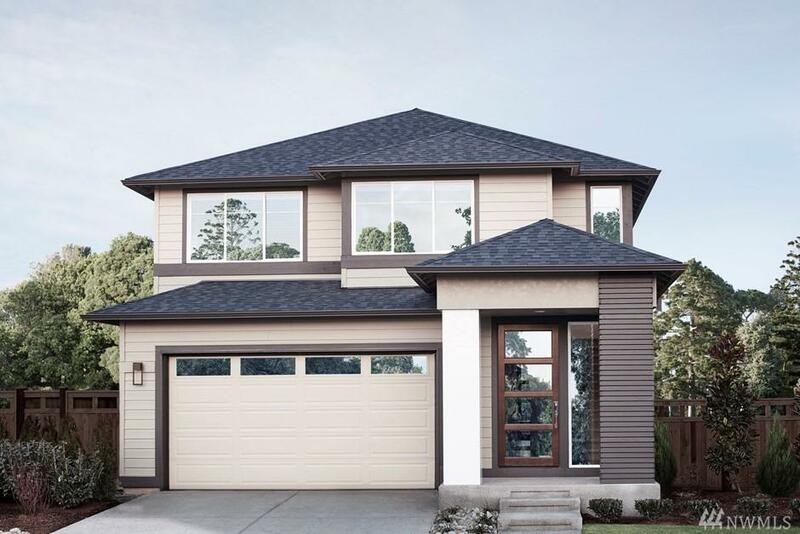 The Winchester by MainVue Homes at Skyline will exceed your expectations. 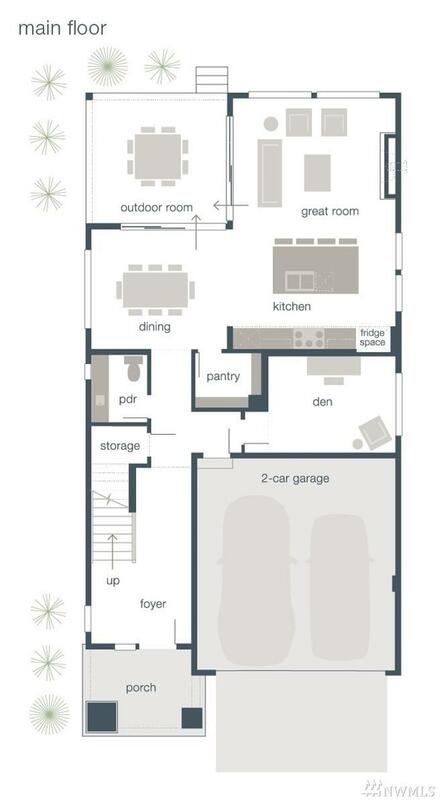 The spacious atmosphere begins at the foyer and continues throughout the home. The great room space is equal parts stylish and smart as the design flows to connect the contemporary dining room nearby gourmet kitchen, and Signature Outdoor Room. 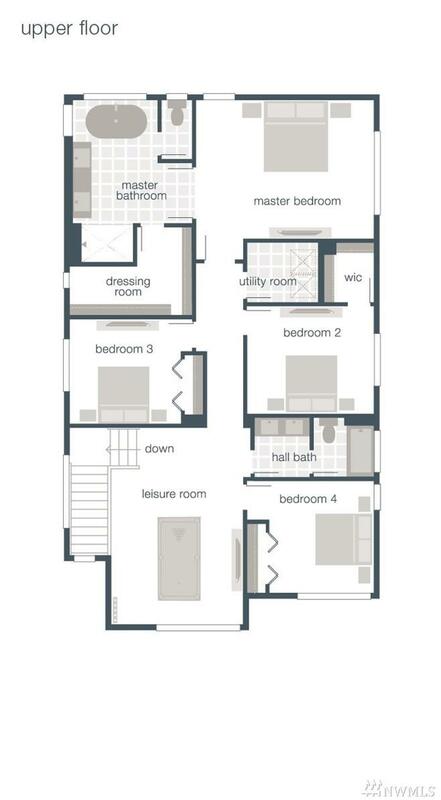 Upstairs, is the master that features a private bath w/dual-sink vanities and walk-in dressing room. The listing data relating to real estate for sale on this web site comes in part from the Northwest Multiple Listing Service. Real estate listings held by brokerage firms other than Ben Kinney Real Estate Team - Keller Williams Western Realty are marked by the "three tree" symbol; detailed information about such listings includes the names of the listing brokers. Data last updated 2019-04-21T22:13:45.957.